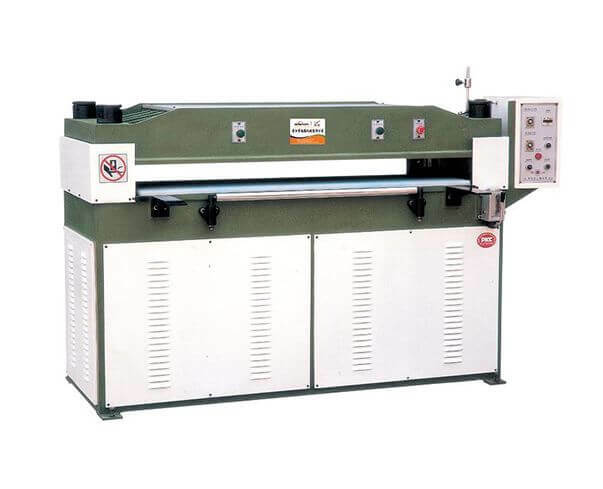 SUNWELL Hydraulic Shaper E700PC computerized control type hydraulic shaper for making rubber gasket, PTFE gaskets, Die-formed graphite rings, etc. 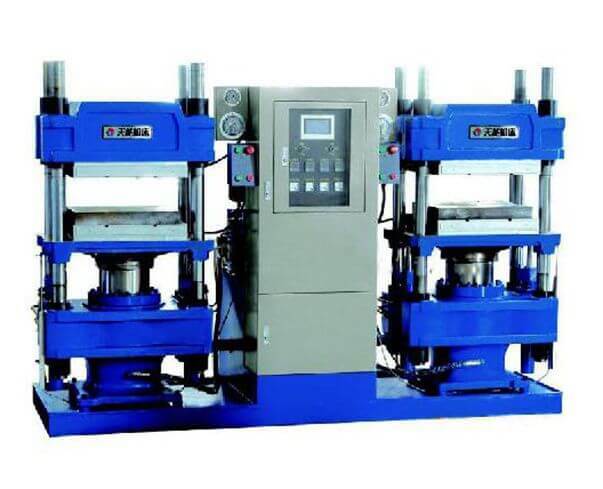 SUNWELL Hydraulic Shaper E700PC computerized control type hydraulic shaper for making rubber gasket, PTFE gaskets, Die-formed graphite rings, etc. 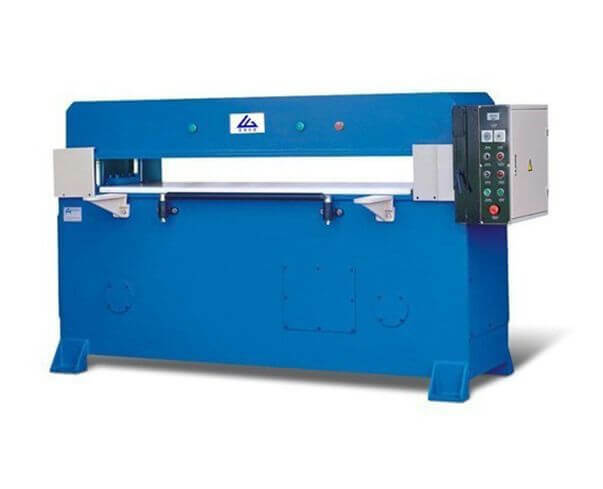 The operators technique will not affect the quality of product produced by this machine. It suits for rubber articles, thermosetting plastic, etc. 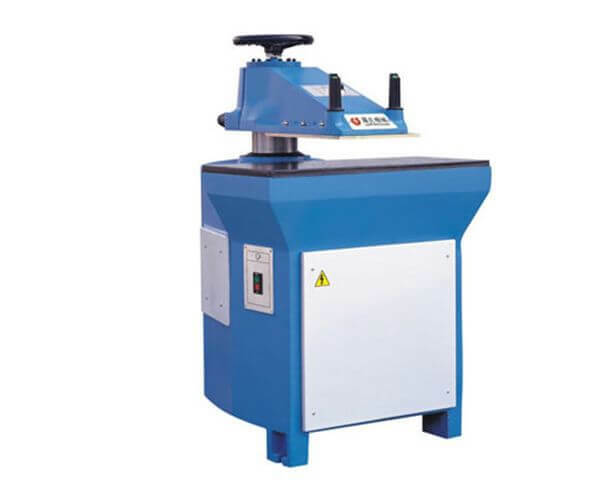 As well as special products which have complicated process date and need high quality. >Data setting : original pressure stop, air exhaust stop, sulfide and original pressure exhaust and midway exhaust. >With manual and auto control functions. >Computer internal lock with power off menory. >Temperature control precision: less than 2 degree C.
>Two choices for pressure guage and pressure relay.